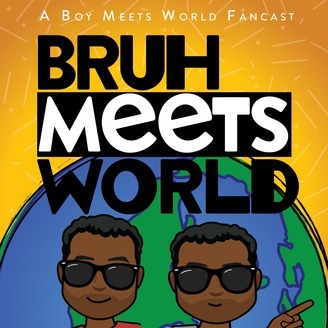 A Boy Meets World Fancast for 90s Kids. 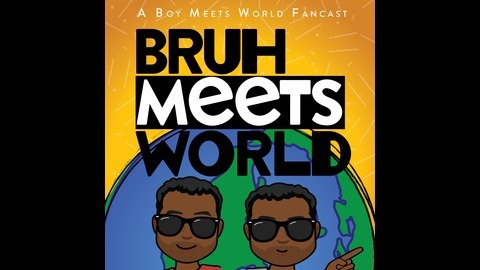 The boys link up with their friends Chris Lord and Cameron Dexter from the Timm Talk podcast to do a special crossover episode! The guys discuss the art, music, and overall awesomeness that is Spider-Man: Into the Spider-Verse!